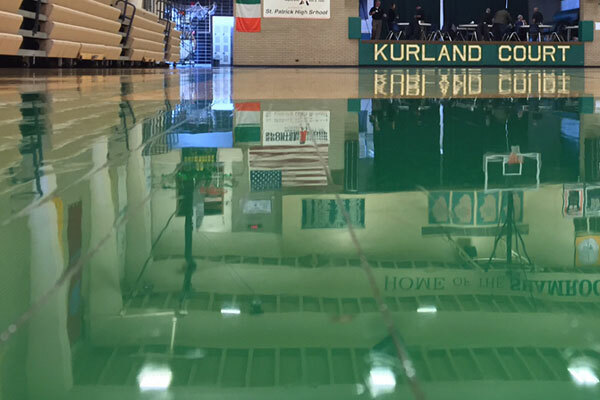 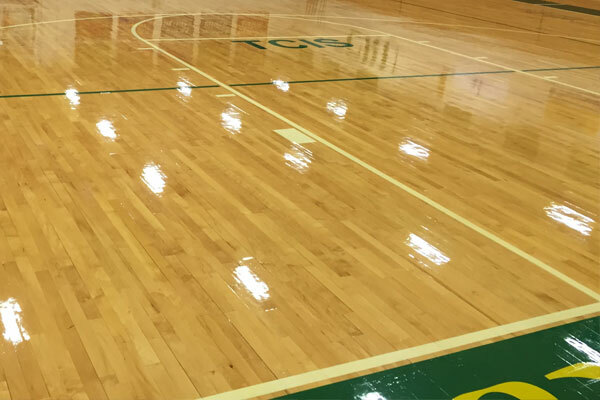 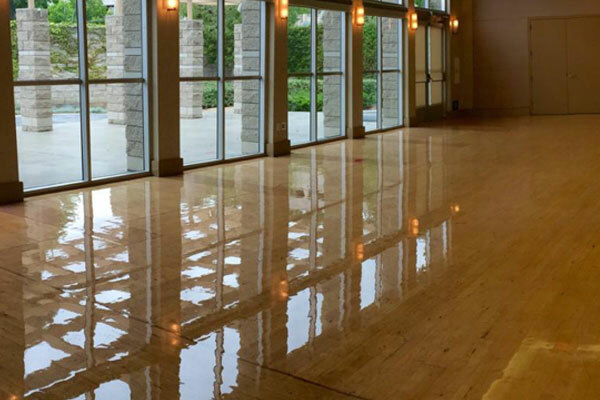 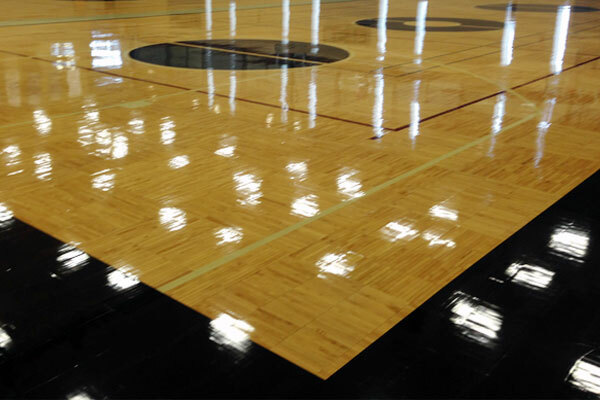 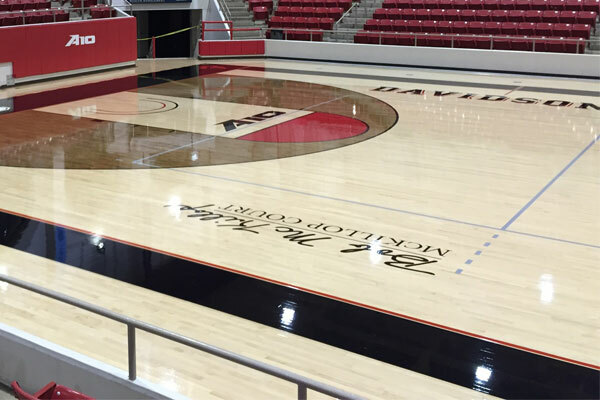 Sport Kote PC is the next generation of the Market Leading one-part water-based gym coating. 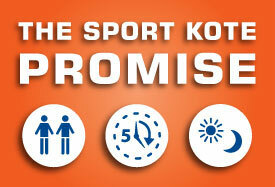 What’s different about Sport Kote PC? 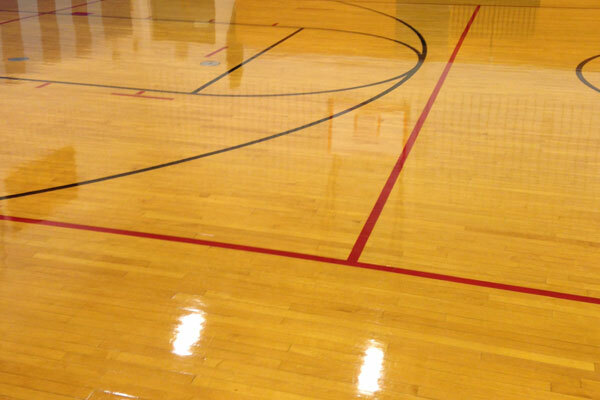 Sport Kote PC still delivers our 2 x 5 x 24 Promise, low VOC’s and is MFMA-approved and UL-classified. 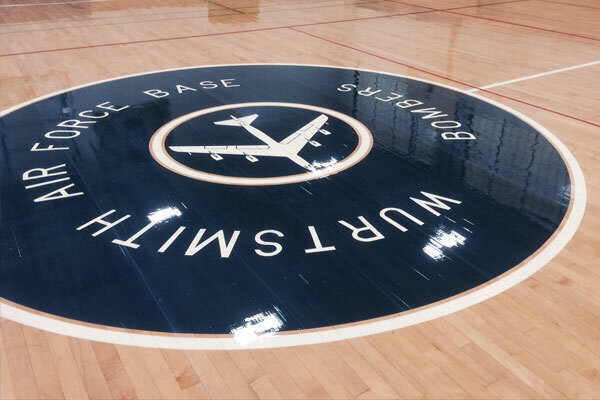 But now it’s made with Polycarbonate, the same material found in the bullet-proof canopy or the U.S. Military’s new F-22 Raptor fighter jets. 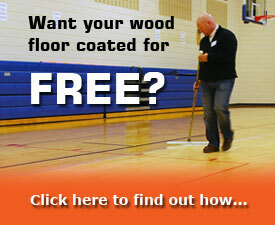 For more information, visit our Sport Kote PC product overview.